Due to the deep waters in Cebu, bigger species of fishes can easily thrive. One particular place in Cebu's seas is Malapascua, a famous island where the pelagic thresher sharks make their home. Threshers are large sharks (lamniform sharks) of the Alopiidae family found in temperate and tropic oceans. The genus and family name of these sharks came from a Greek word that means 'fox'. Thresher sharks can be rightly called fox because they have long tails. These pelagic (relating to the open sea) creatures, although they prefer an open ocean, can be occasionally seen in shallow and inshore waters. Usually, they live in waters no deeper than 500 meters (1,600 ft). Most Cebu threshers sharks are the bigeye and pelagic thresher sharks - common in the warmer Central and Western Pacific waters. The basic food items of threshers are schools of fish, (including: bluefish, tuna, and mackerel), squid and cuttlefish, which are quite common not only in the Visayas region but in the entire Philippines seas. Cebu thresher sharks are solitary creatures. They use their tails to stun smaller fish. And they are one of the few shark species that 'breach' - jumping fully out of the water. Cebu thresher sharks are known to mature slowly; males reach maturity within the age of 7 and 13 years... They can live up to 20 years or more. Because they are large, like all other big animals do, they reproduce very slowly making them vulnerable by overfishing. This famous endangered species conservation group has recently listed these three shark species as vulnerable to extinction. Just like most sharks, threshers are common targets for their fins to satisfy people who are consumers of the known Asian shark fins soup. The Philippine government has already established marine life protective laws and policies, however, there is scarcity in the implementation of such laws. As a result, conservation groups and some non-governmental organizations take such endeavors in protecting the endangered species. If you are a great fan of Cebu thresher sharks, a conservationist, or just love to scuba dive and watch big fishes, this is your CHANCE to make a difference in this environmental issue. 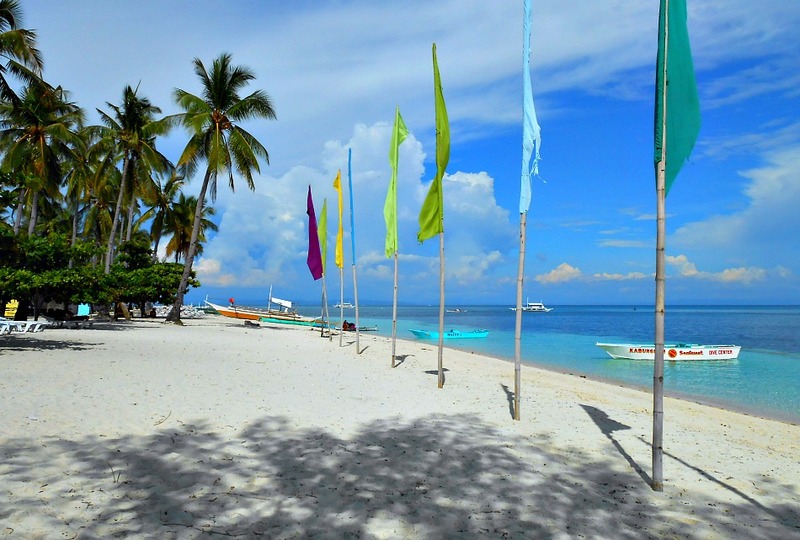 Below are the hotels and resorts most of which offer scuba diving activities while others offer classes and actual diving lessons in the surrounding area of Malapascua. The links above are the resorts located on Malapascua Island in Cebu Province. 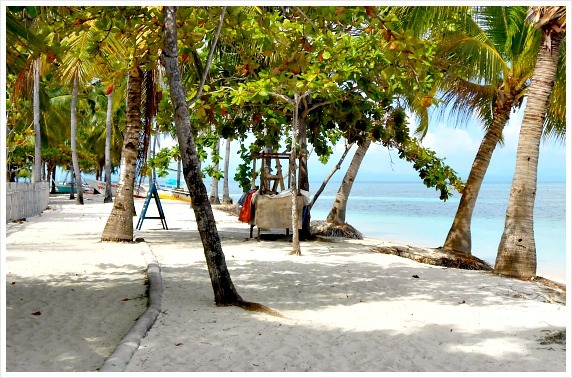 Most of these resorts provide diving lessons and scuba diving in various hot spots in and around the island. It is where you can encounter thresher sharks thriving underneath. Thanks a lot for reading this page. 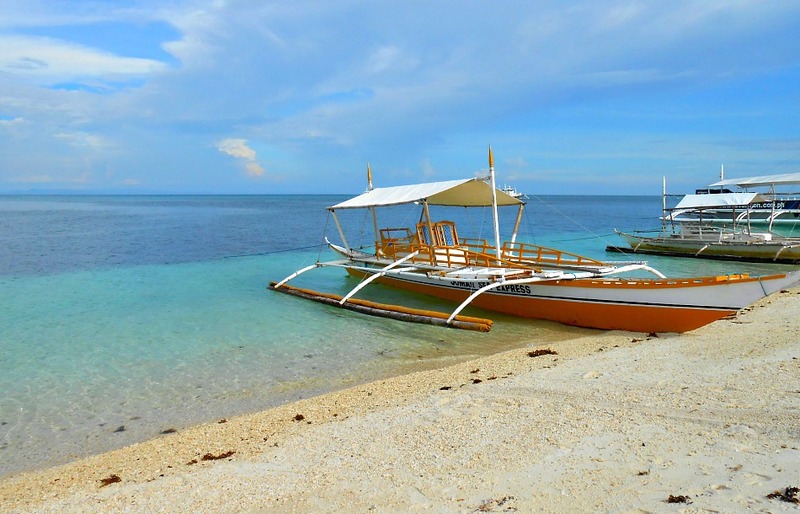 We hope you'll see us again, or visit more often this site to discover more interesting information about Cebu islands - its travel resources and holiday destinations. Please, enjoy your Cebu visit. Have a safe travel and swim with thresher sharks!